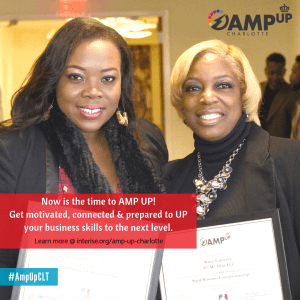 Learn About AMP Up! At Our Upcoming Open House! Are you ready to UP your business to the next level, but not sure how to get there? The City of Charlotte is launching the second AMP Up! Charlotte cohort in partnership with the Charlotte Douglas Airport to prepare minority business owners for contracting opportunities with the Airport and other Anchor institutions. The City of Charlotte is growing and expanding every day and so is our Airport. AMP Up! will teach business skills, connect you with other entrepreneurs, and give you access to new networks to broaden opportunities. We will also help you develop a 3-year Strategic Growth Action Plan – a roadmap to grow your business. If you are a developing minority owned business, you are highly encouraged to apply for AMP Up! Space for the AMP Up! 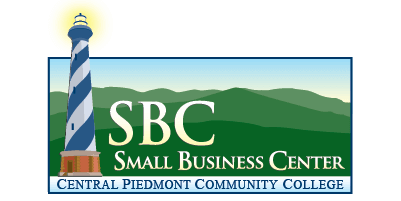 class is limited to 20 ethnic-minority business owners, apply by Friday, March 15th by visiting www.interise.org/amp-up-charlotte.